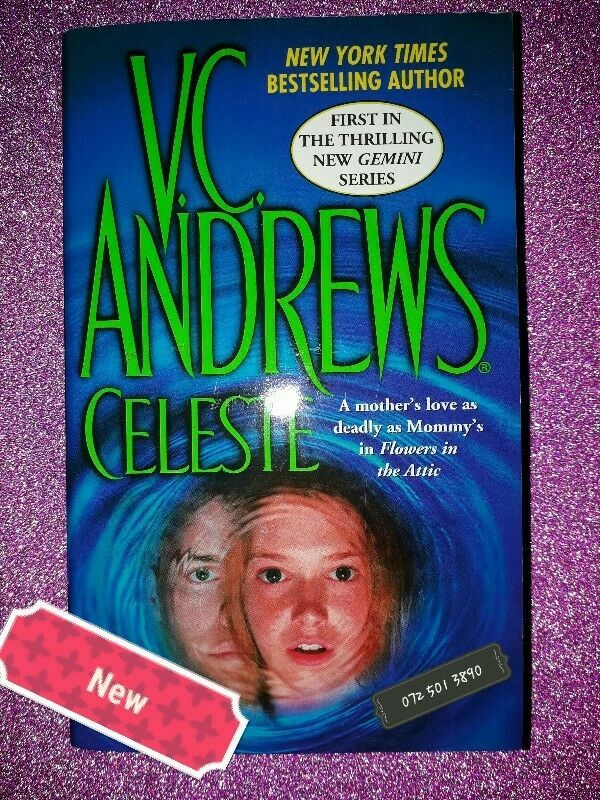 NEW BOOK - Celeste - Virginia Andrews -The Germini Series #1. Hi, I’m interested in NEW BOOK - Celeste - Virginia Andrews -The Germini Series #1.. Please contact me. Thanks! (NEW) Celeste - V.C. Andrews -The Germini Series #1 -Virginia Andrews.